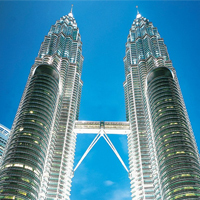 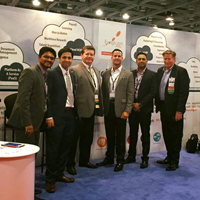 Evosys is experiencing tremendous growth and is expanding its global operation. 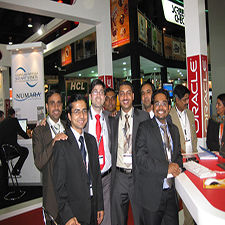 Already present in 30+ countries including North America, Europe, the Middle East , Australia and Asia. 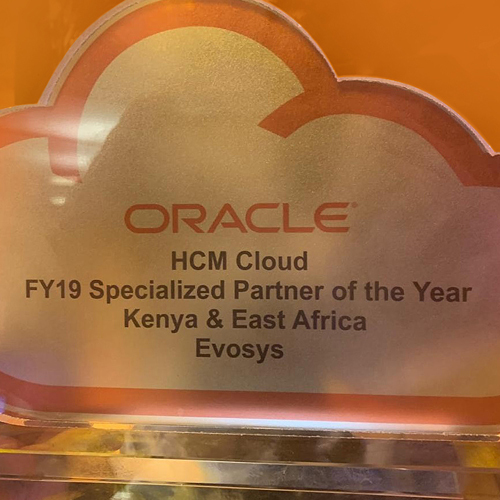 Evosys crosses the mark of 950+ Cloud customers. 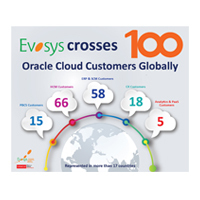 Evosys crosses the mark of an astounding 100 satisfied Cloud customers. 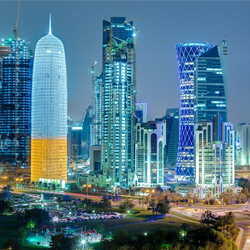 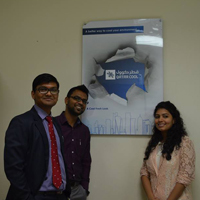 Evosys grows further, opening a new office in Dubai. 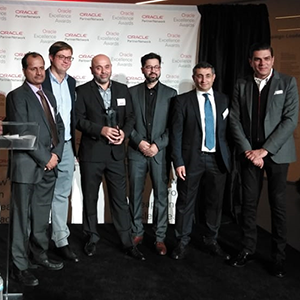 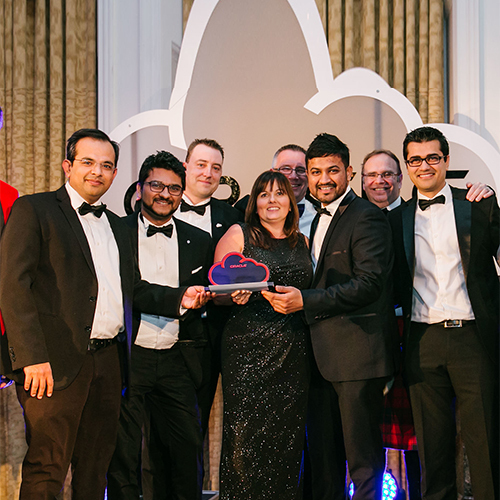 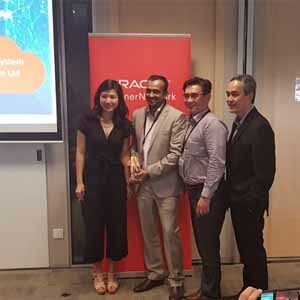 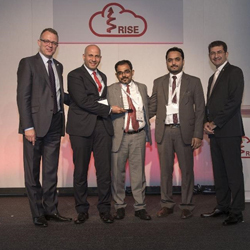 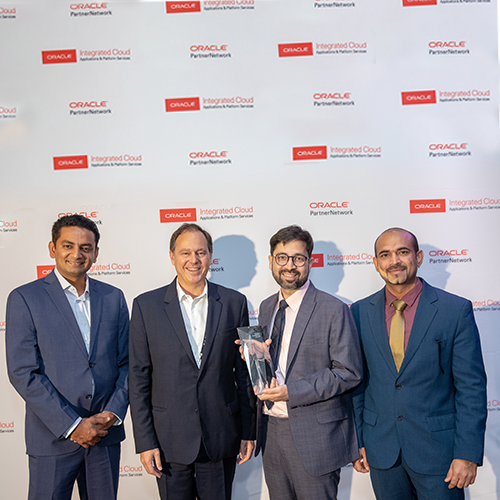 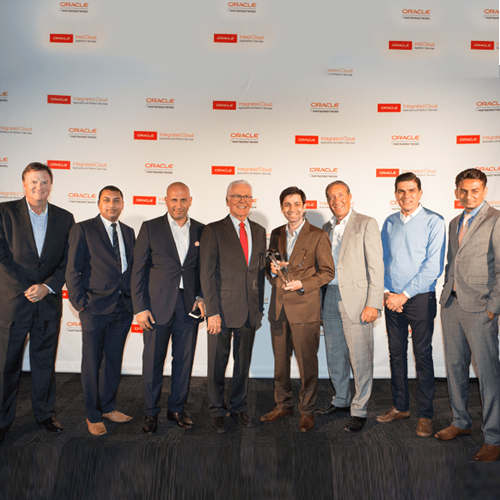 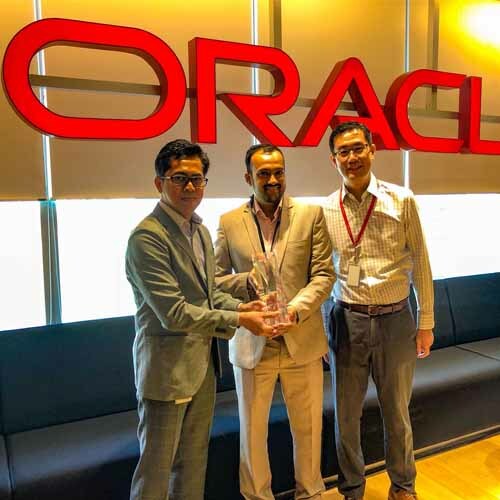 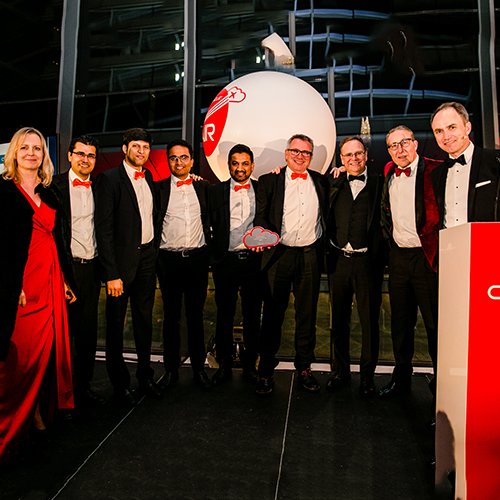 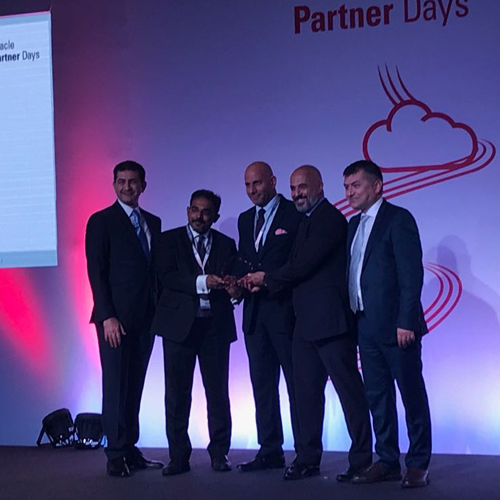 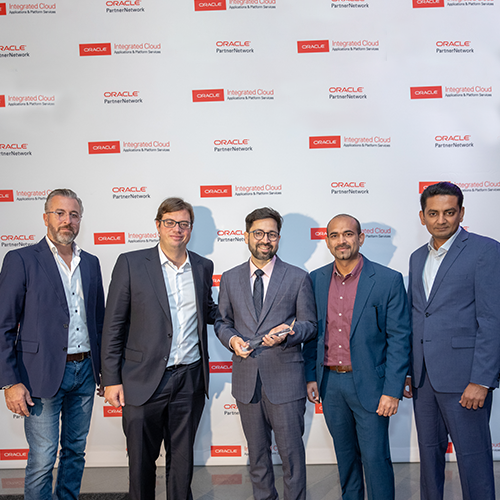 Evosys bags the Oracle ERPM Cloud Partner of the Year in Gulf and Saudi Arabia along with the UKOUG Silver Award. 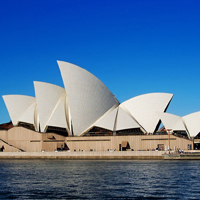 Evosys expands into Australia and New Zealand. 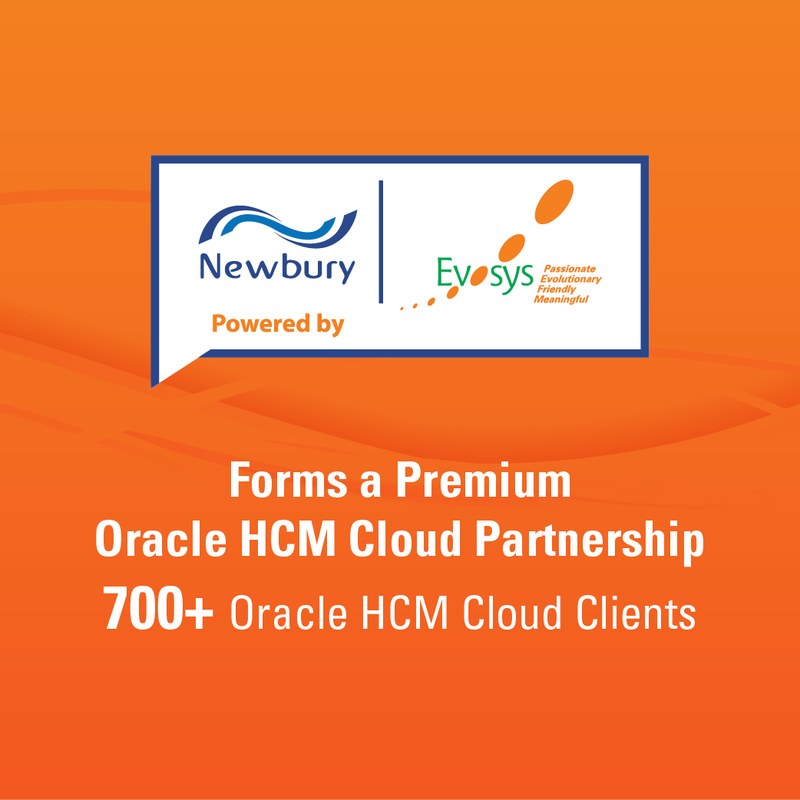 Evosys gets its first US project for Providence Health & Services (PHS). 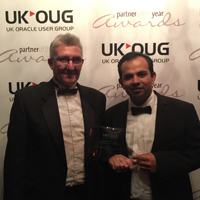 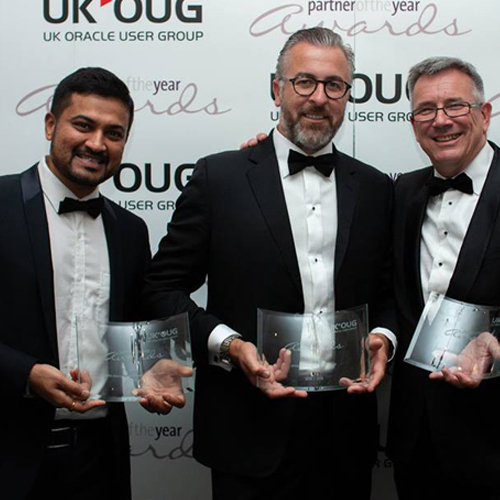 Evosys is awarded the UK Oracle User Group (UKOUG) Bronze Award. 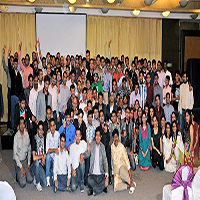 We exceed 500 Evolites! 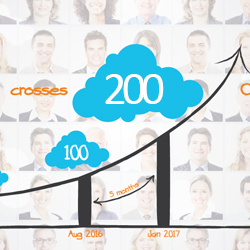 Our family continues to grow. 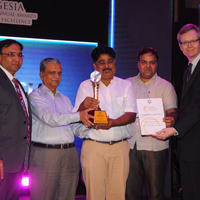 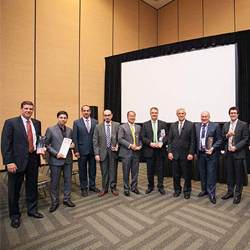 Evosys is awarded the best System Integrator Company by GESIA. 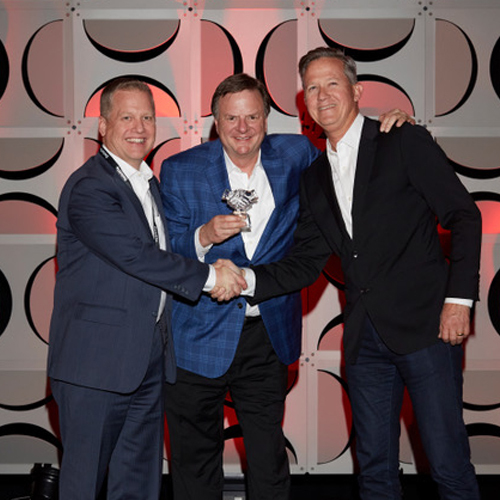 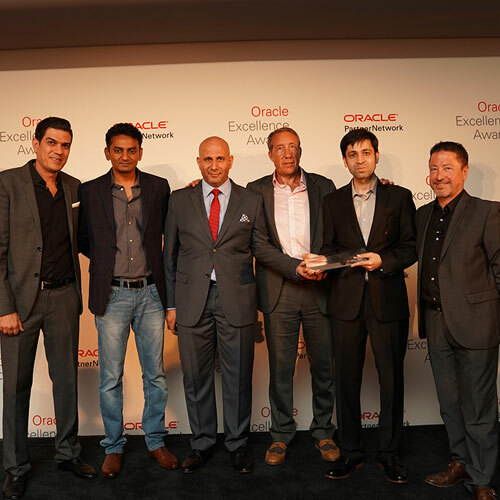 Evosys is awarded the Oracle Excellence Award at Oracle Open World. 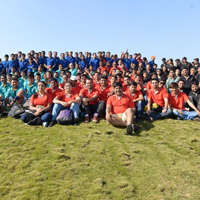 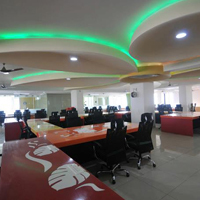 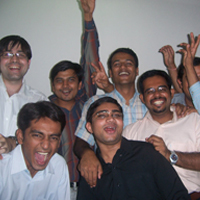 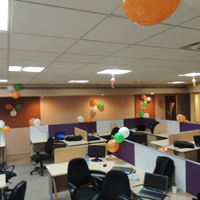 Evosys opens its New Office in Ahmedabad, India. 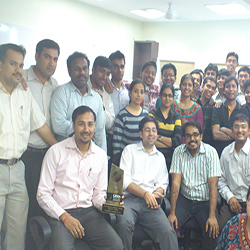 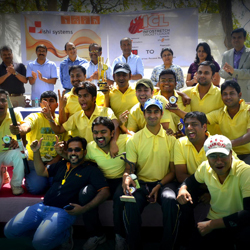 Evosys is awarded the best Software Integrator by GESIA. 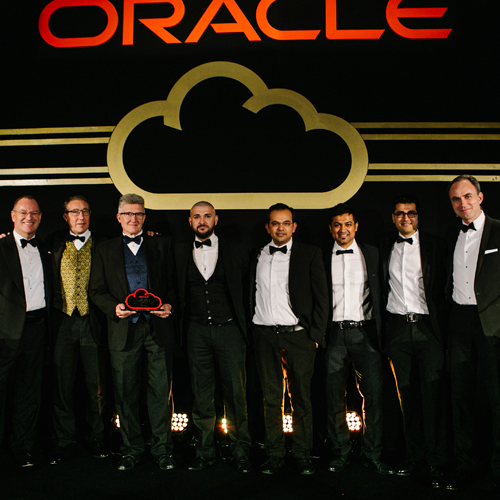 Evosys establishes an office in the UK. 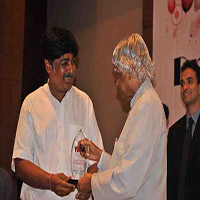 Evosys is bestowed with the Youth Icon Award by A. P. J. Abdul Kalam. 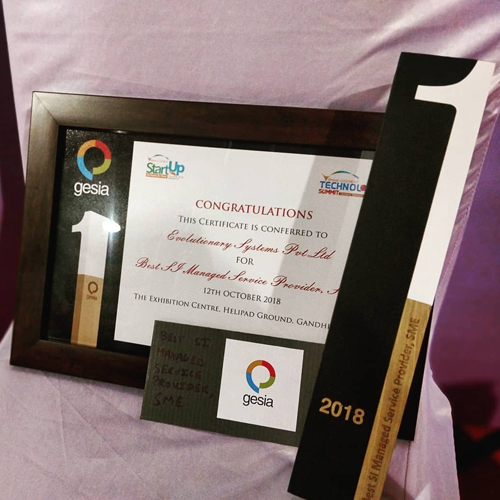 Evosys is awarded the Rising Star of Gujarat in the IT Sector at the Gujarat Electronics & Software Industries Association (GESIA) awards. 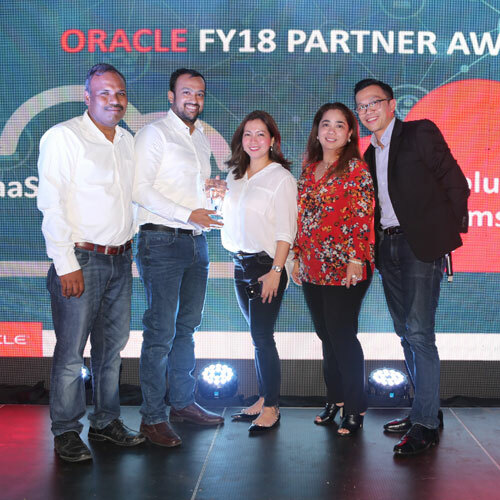 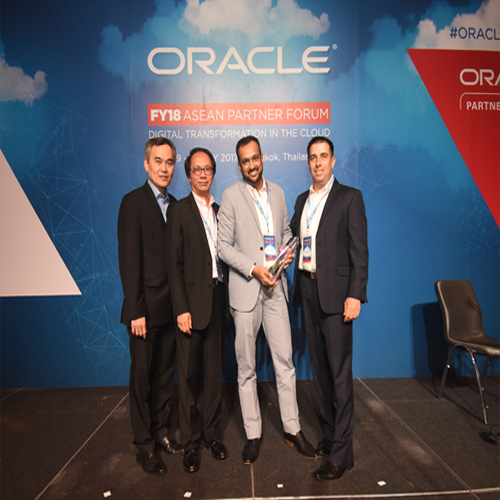 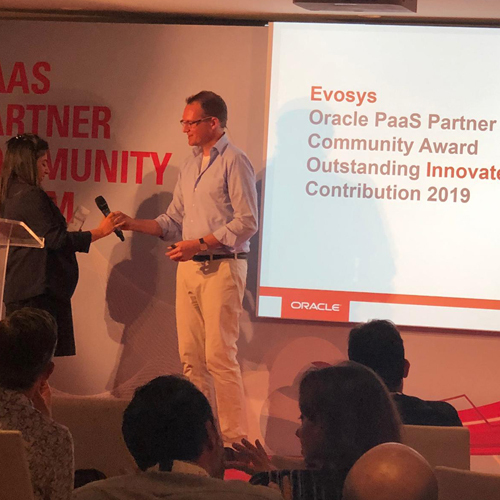 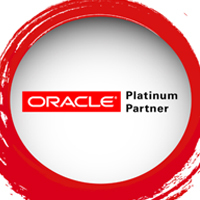 Evosys becomes an Oracle Platinum Partner. 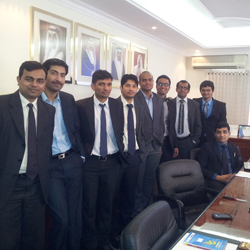 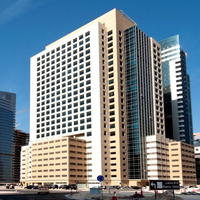 Evosys wins the Abu Dhabi Health Services Company (SEHA), UAE project. 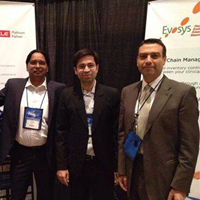 Evosys is established and makes its humble beginnings with its first client.